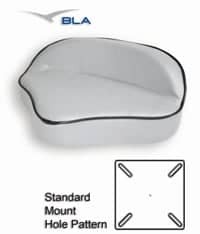 Seat Slide Low Profile Ideal for ski boats and bass boats. Ideal for ski boats and bass boats. 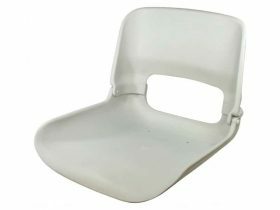 Mounts directly to floor or seat box and to underside of seat. 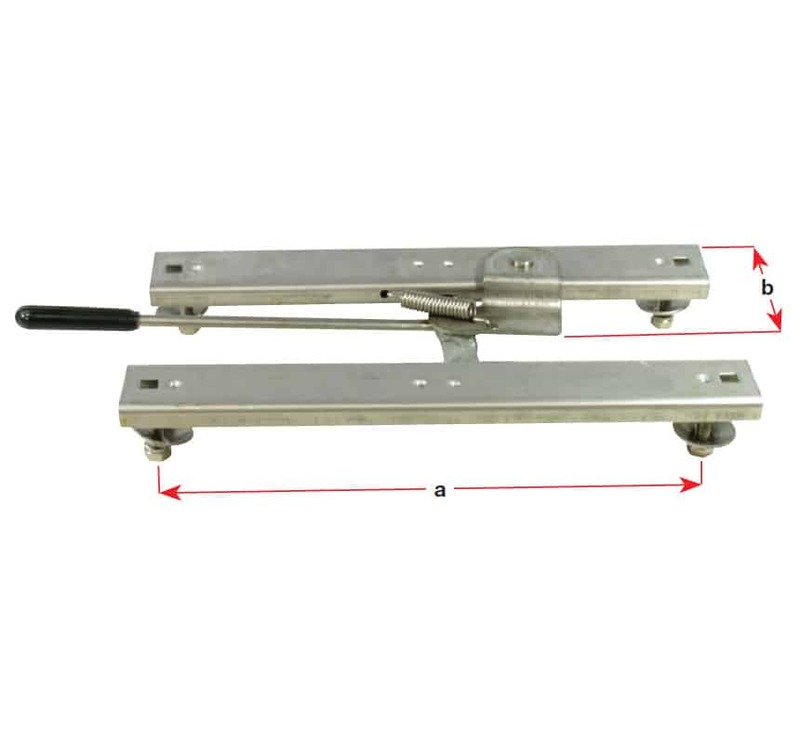 160mm of roller bearing fore and aft travel with 9 self locking positions. 8mm x 28mm mount studs pressed into floor mount track. Stainless steel construction.